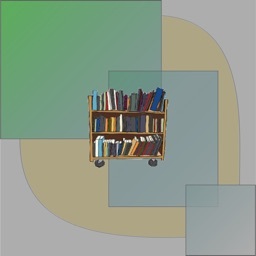 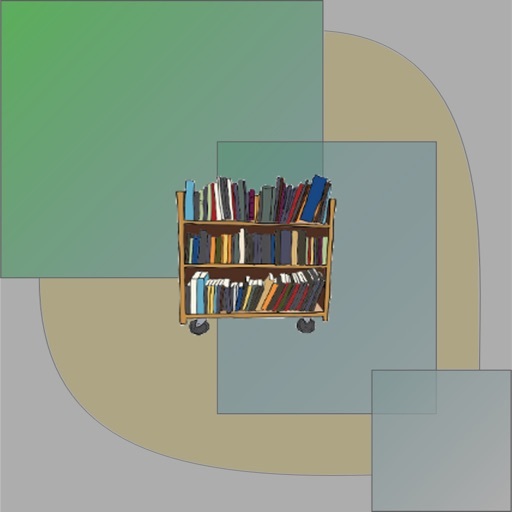 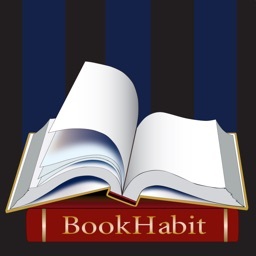 My Library is for book lovers to manage your book collection. 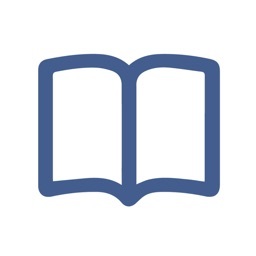 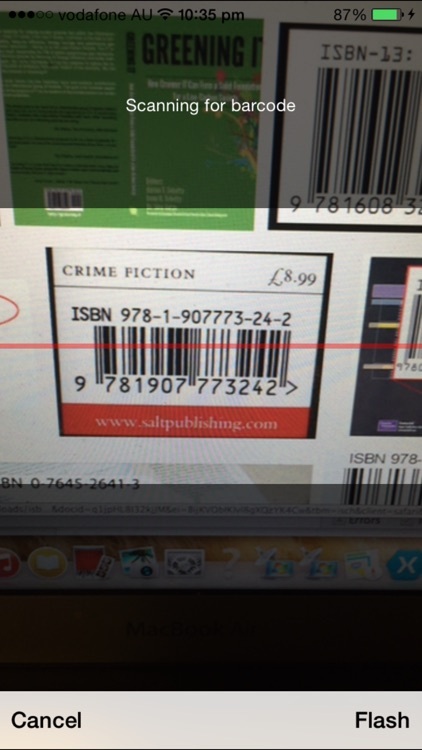 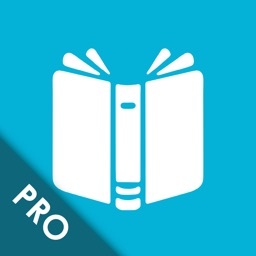 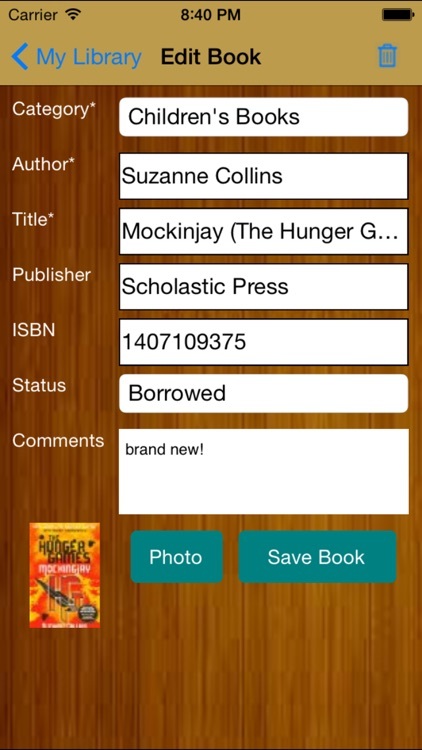 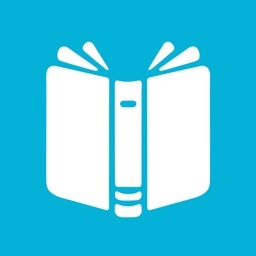 Simply scan the book barcode, the app will retrieve book information automatically and store it in your IPhone. 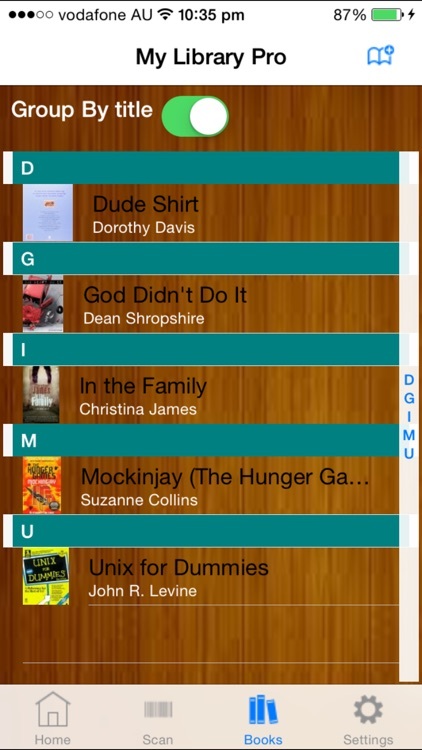 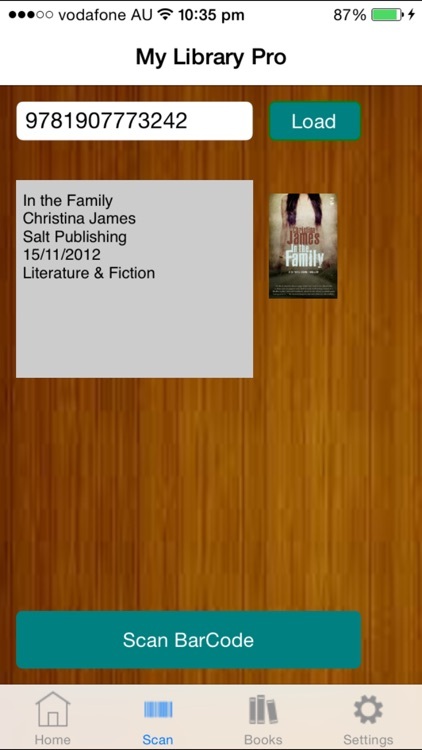 Alternatively, you can enter the book information manually and capture the book cover photo as well.